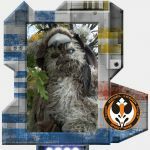 Rebel Legion :: View topic - [WIP] Selkath [Jedi?] - First in existence? Posted: Sat Jul 23, 2016 1:29 am Post subject: [WIP] Selkath [Jedi?] - First in existence? So for a long time I've been wanting to join the legion, and its taken me a while to decide exactly what route I wanted to take with my costume. I knew I wanted to do an interesting character of some sort, while keeping the possibility of being canon. That's when it hit me: I would be a Selkath. 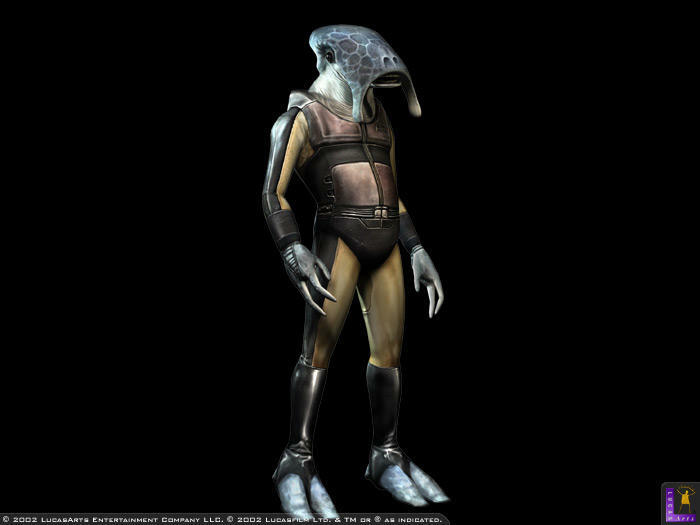 The Selkath are a species first dreamt up in the Bioware videogame series Knights of the Old Republic, and remained only in that expanded universe until the Clone wars animated series, where a few separate Selkath characters were introduced. 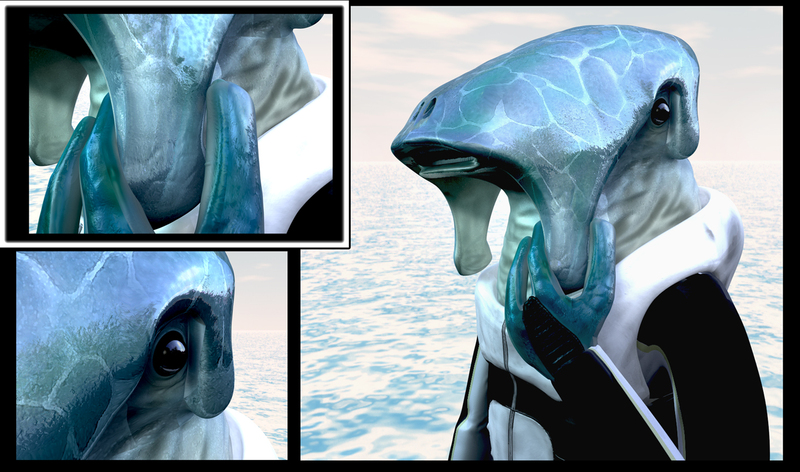 They derive from their homeworld of Manaan, a largely ocean planet, hence their fish like appearance. As they are officially part of the canon universe now, and the fact that I just find them cool, I figured I would tackle them as my first major costume. As I know there are some strict regulations as to what exactly is eligible for membership into the legion, I figured I might end up making him a member of the Jedi, as they seem the most lenient when it comes to varied species and their roles. If any of you have any suggestions along the way as to how I can improve my design, or make it eligible for membership, I would greatly appreciate it! Now as far as I know, there are no other documented cases of the Selkath species being cosplayed, which is both challenging, but also greatly rewarding if I can manage to pull it off. Due to this, I will try updating this post as actively as I can with any progress I make so that others may attempt to make their own Selkath, should they wish to do so. Now without further ado, lets get into it. HEAD So first things first. As it's the major focal point of the design, and most of the costume is dependent on it, I'll be starting off the project with the head. For any species to be Jedi they must have force wielding abilities. Were there any examples of this species using the force? Oh yes plenty ! They have there own order of force sensitive :p the order of shasa. Just do Manaan flashpoint in SWTOR and you'll find a lot of force users ! Cool project to do a Manaan ! Realy hoping to see some results ! Goodluck ! Cool! Well as soon as you start working on a WIP we can start helping with TIPs. Quick question for the mask, I guess you aim to see by the mouth/nose ? Are you still working on this costume? I'd love to see what it looks like when finished!